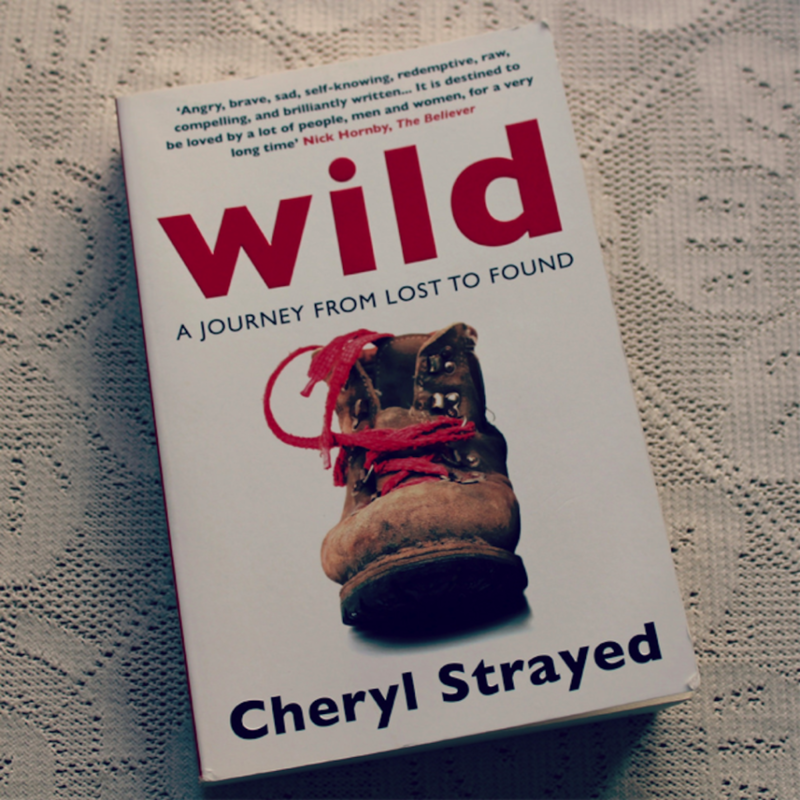 Ever since the release of Cheryl Strayed’s ‘Wild,’ many of us have fancied an isolated camping trip. Strayed’s fallout in the face of mourning for her mother was heartbreaking, and her subsequent time on the Pacific Crest Trail turned her life around. It’s no wonder, then, that many of us decide to follow a similar path whenever life gets us down. And, Cheryl wasn’t the first person to start this trend. There’s something cleansing about the idea of spending time alone in the wild. Sometimes, it seems like the best and only way to hit the reset button. But, far from the romantic depictions in literature, it’s important to consider the practicalities of such an experience. 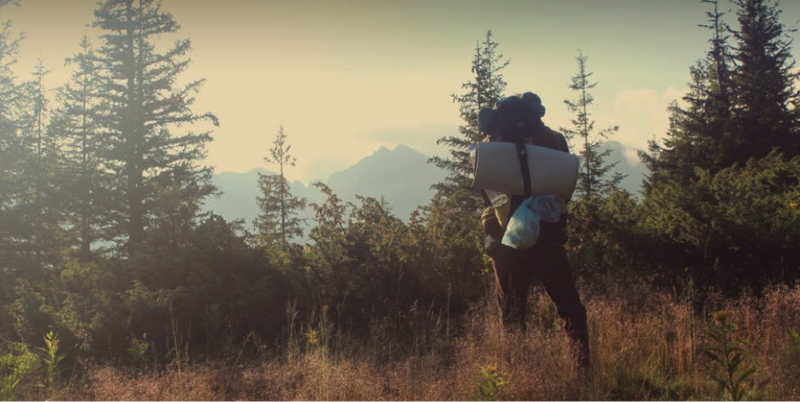 While a completely isolated camping trip will work wonders for your soul, there are clear downfalls. For one, it’s not always safe. There are so many risks in the world today that our loved ones are sure to want to stay in touch. Plus, complete isolation is such a rarity in the modern age that you may find it harder that you’re anticipating. So, small levels of communication could actually help, rather than hinder, your experience. But, how do can you insert communication into your trip without ruining the process? 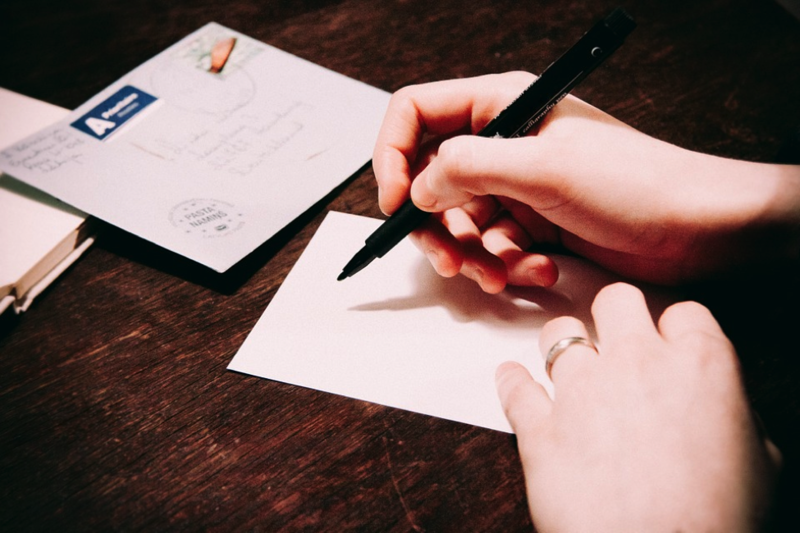 Your first port of call should be letter writing. Sending letters as you go is sure to ease the loneliness. It’ll also put your loved one’s minds at rest. Plus, letter writing can be incredibly therapeutic. During face to face/phone conversations, we rarely stop and think about what we’re saying. But, when writing a letter, you have to think about every word. You have time to consider each before committing them to paper. Hence, you may find communication like this helps you come to terms with more demons. Wifi may not be what you had in mind, but inviting it into your trip could make all the difference. As long as you set boundaries, there’s no reason this needs to have any impact on your journey. Of course, wifi in the middle of nowhere isn’t easy to come by. But, you’re sure to pass through towns on your route with free wifi hotspots. Make the most of these by posting pictures of your trip on Instagram. You could even send postcards via app services like those offered by My Postcard. This is a fast way to update loved ones with a quick message. If you’re taking your phone with you, download the app before you head off and make use of it whenever you get the chance. You may be doing this to get away, but a five-minute phone call each day will make the experience much easier for you. Plus, this can work as a fantastic security backup. Aim to reach a pay phone at some point during the same hour each day. Then, if you don’t ring, your loved ones will know straight away that there’s a problem.